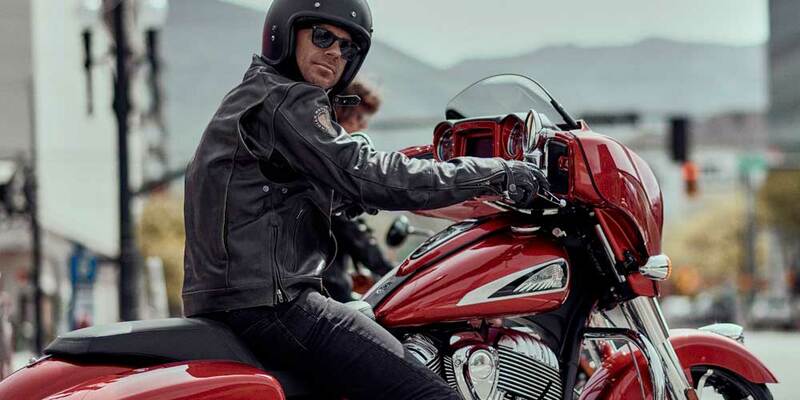 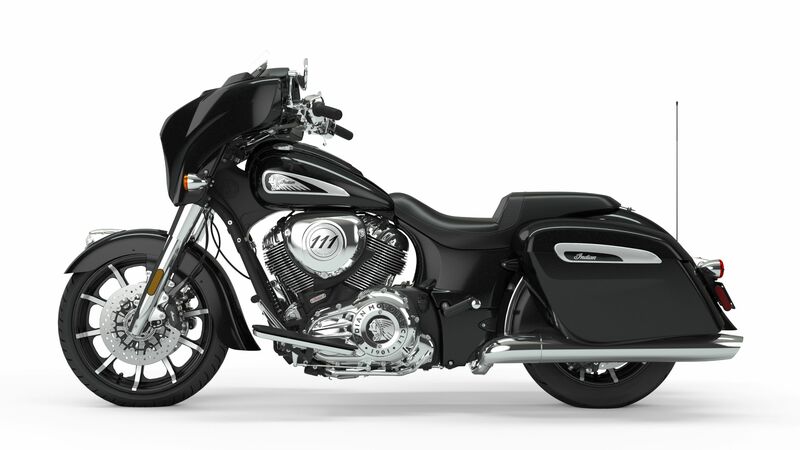 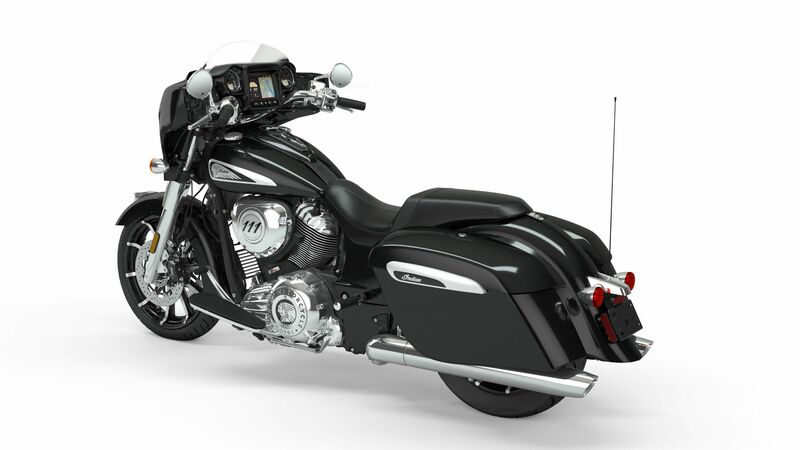 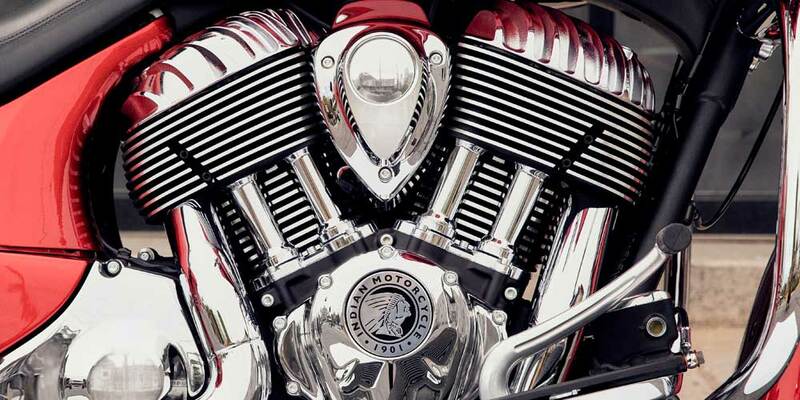 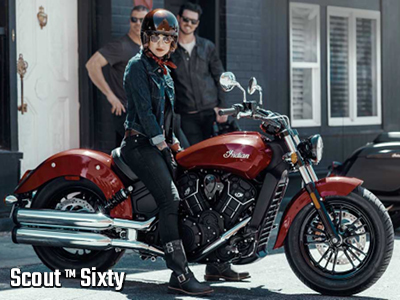 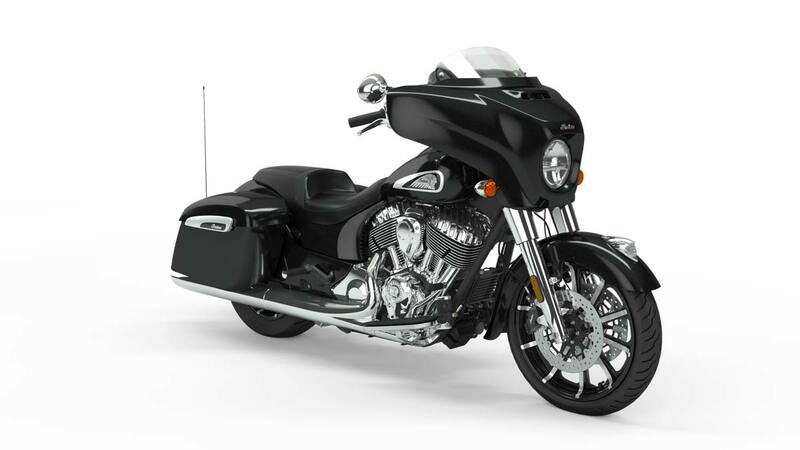 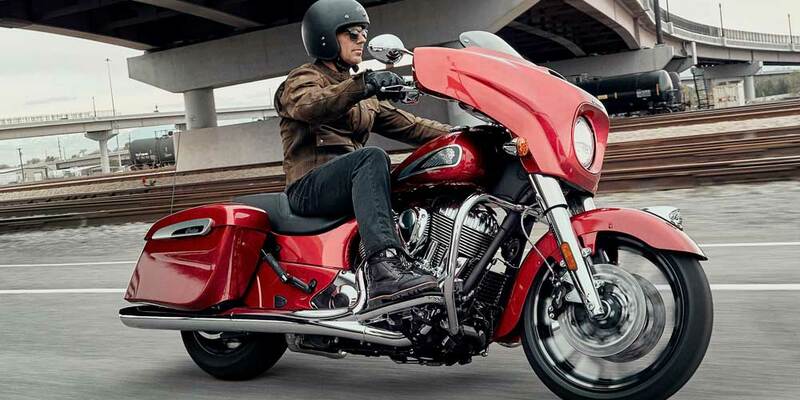 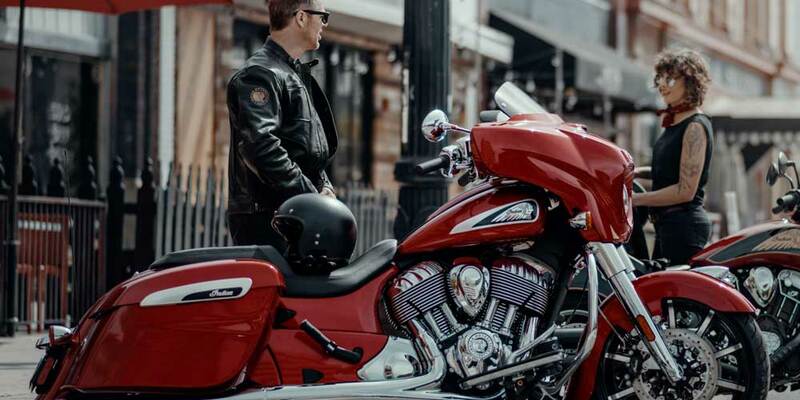 The aggressive and streamlined styling of the 2019 Chieftain Limited better reflects its well-established performance capabilities and features full chrome finishes. 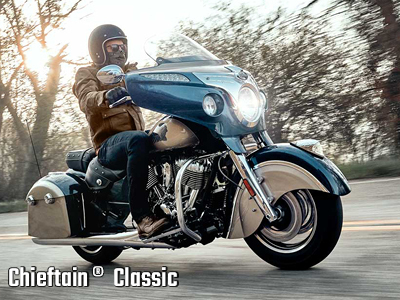 The Chieftain Limited packs the new Ride Modes and Rear Cylinder Deactivation along with standard features like GPS navigation, highway bars, remote-locking saddlebags, and tyre pressure monitoring. 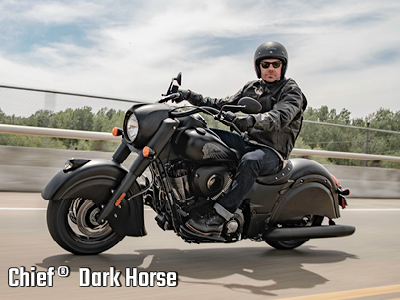 The Chieftain Limited is available in three colours for 2019: Thunder Black Pearl, Ruby Metallic and Dark Walnut. 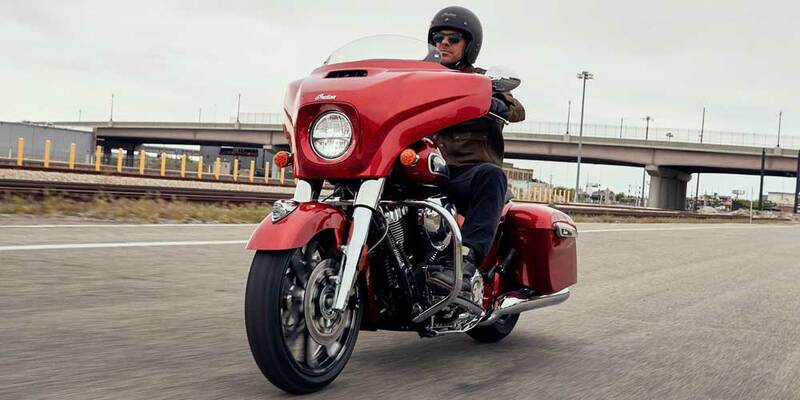 A bike that looks as aggressive as it performs. 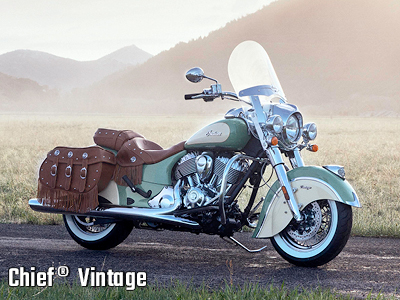 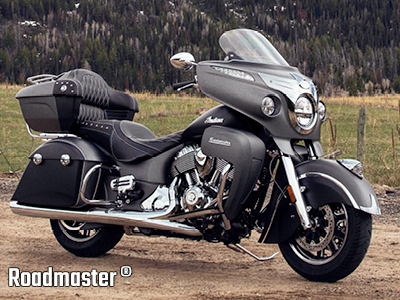 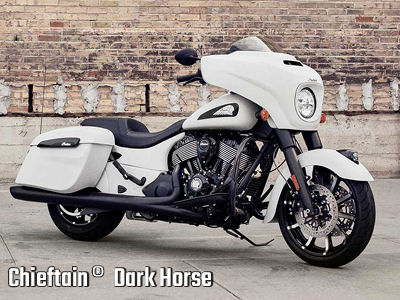 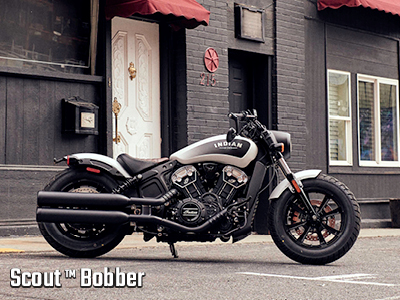 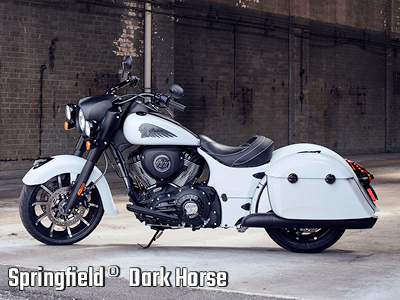 Featuring a restyle fairing, slammed saddlebags, a 19" front wheel and new badging. 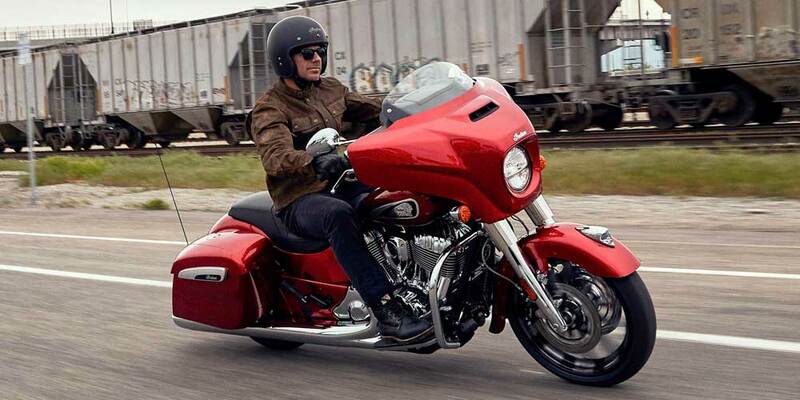 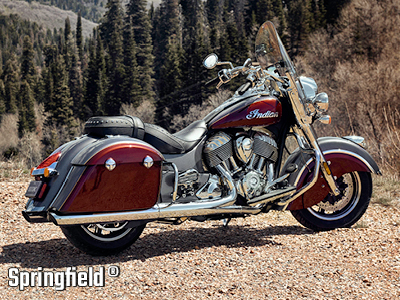 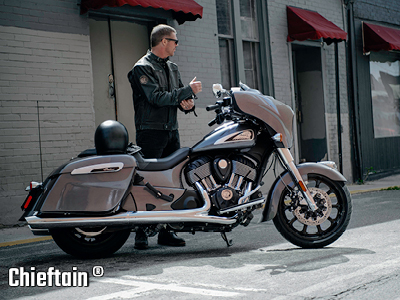 When it comes to power and comfort, The Chieftain Limited is in a class of it's own. 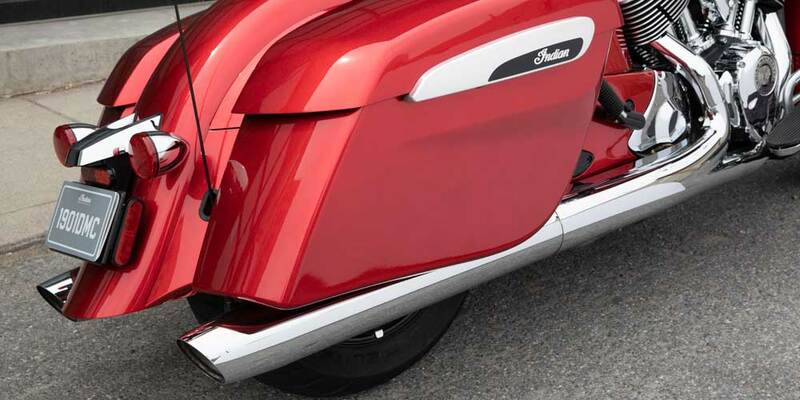 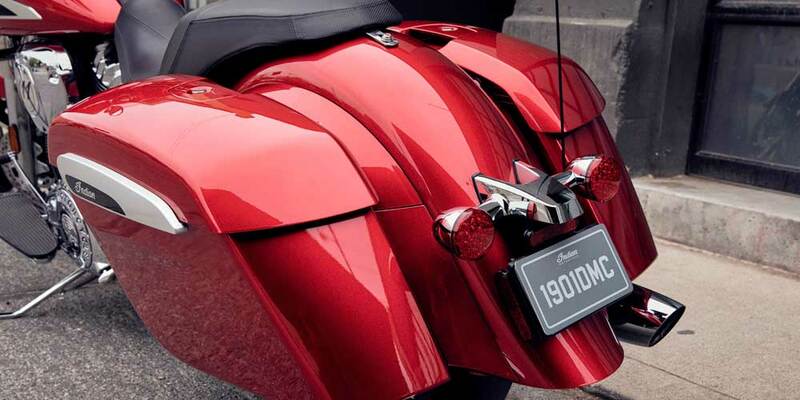 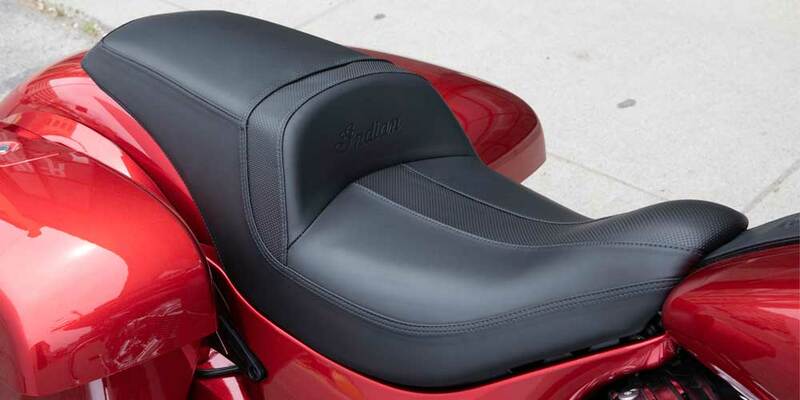 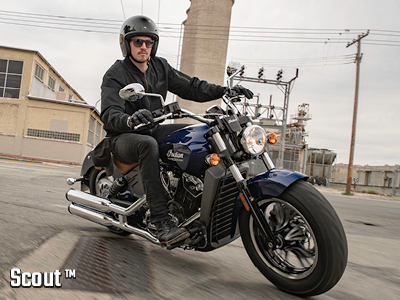 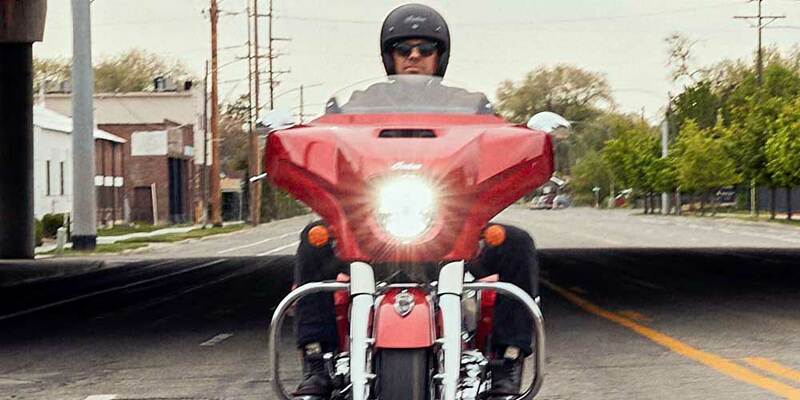 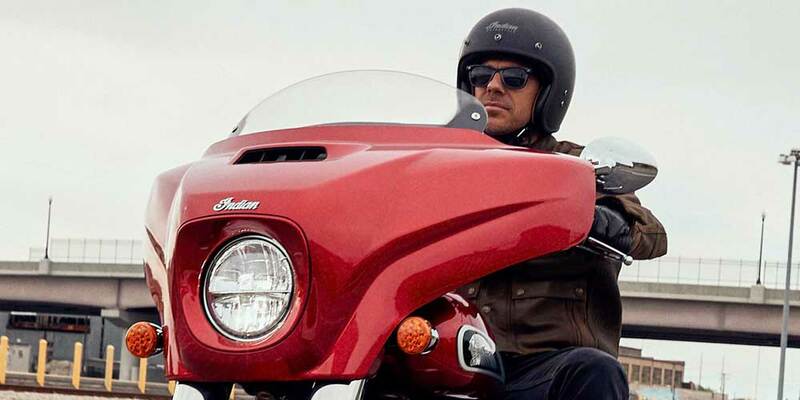 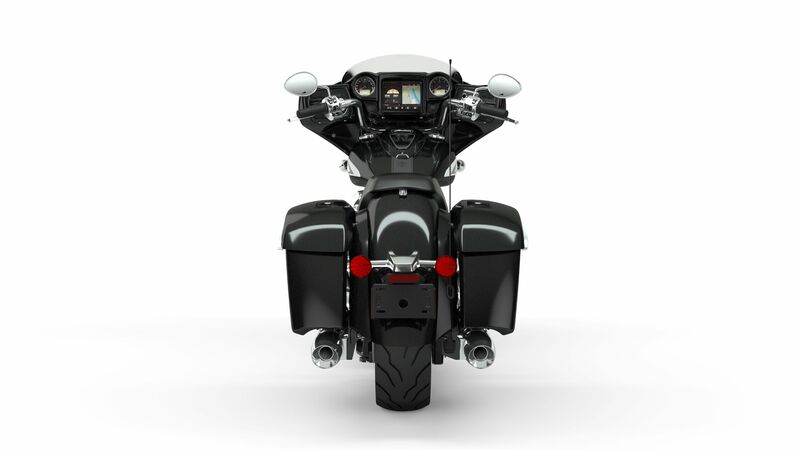 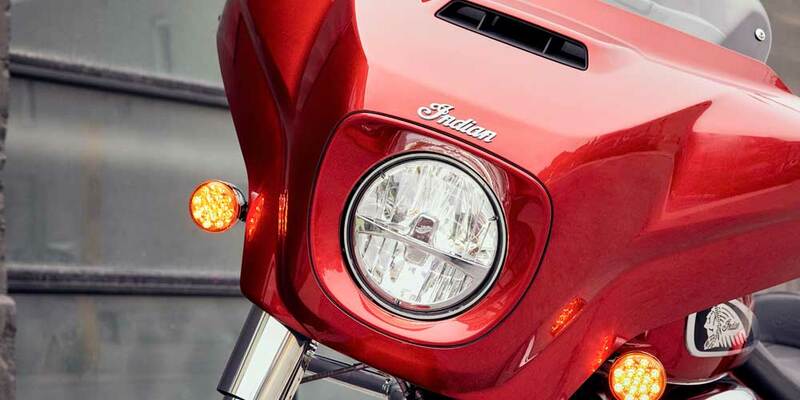 High-output speakers in the fairing deliver 100 Watts of crystal clear audio. 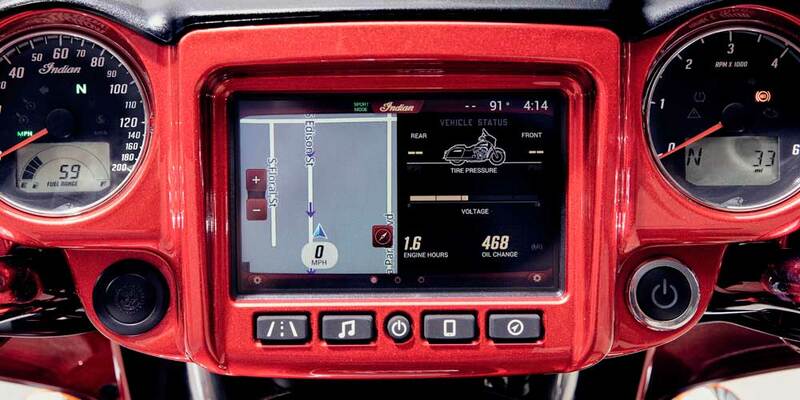 Featuring a dynamic equalizer that automatically adjusts for road, wind and engine noise. 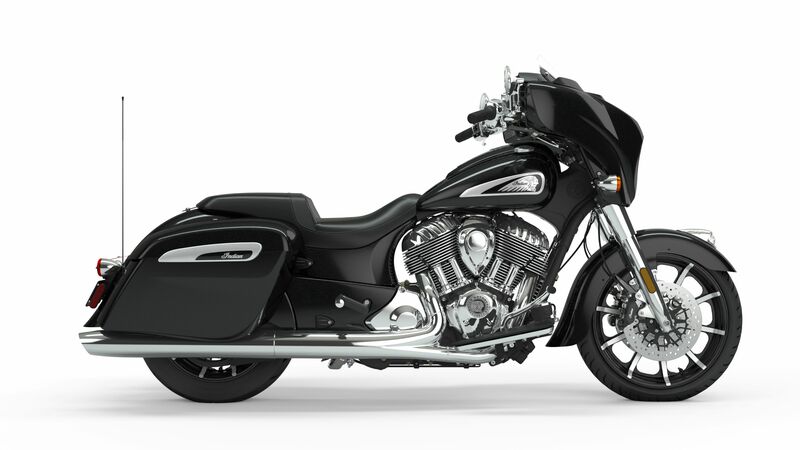 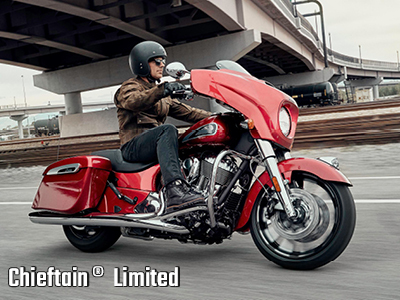 The Chieftain Limited comes with keyless ignition, cruise control, ABS and tyre pressure monitoring. 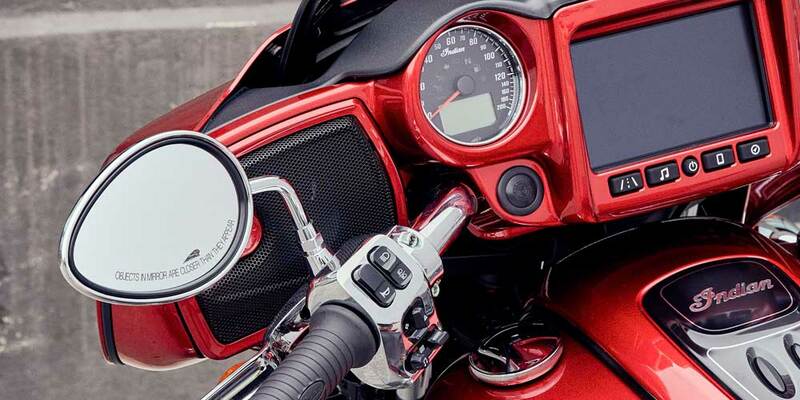 A push button power windshield allows you to choose the best height for current weather conditions. 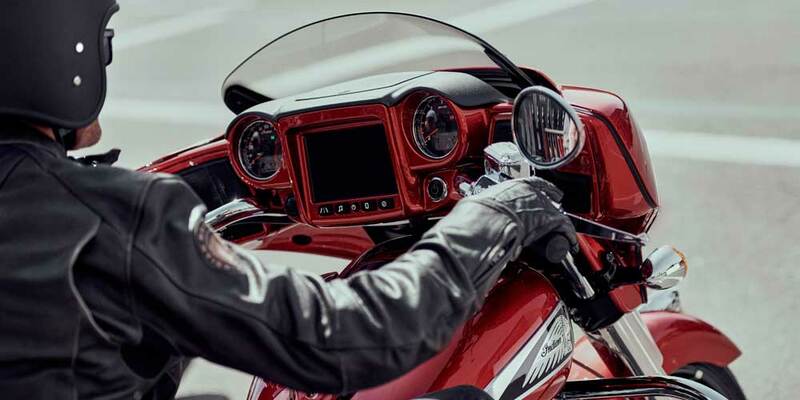 With the industry-leading Ride Command system, you control every aspect of your ride on a glove compatible touchscreen with an easy-to-use interface, customisable vehicle information screens and a 2 finger pinch to zoom. 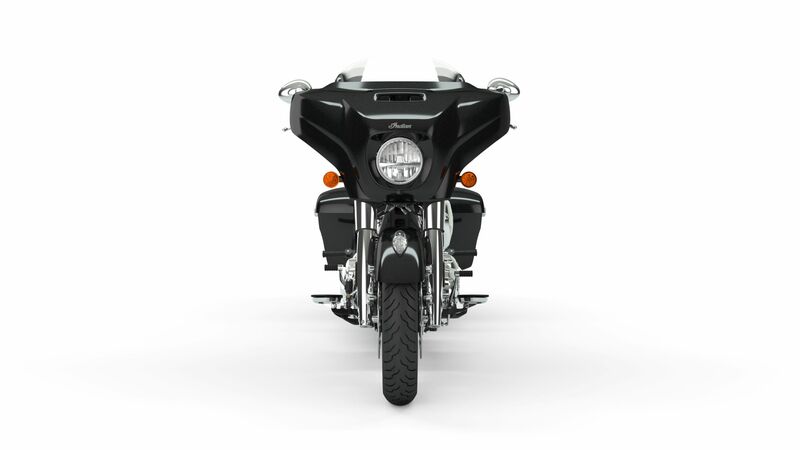 Now you can choose between 3 ride modes: Tour, Standard and Sport, for an experience that's customised to your riding style.